To move is to live. 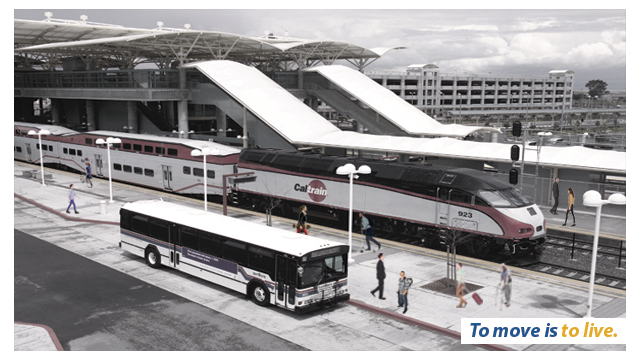 At the Mineta Transportation Institute (MTI) at San Jose State University, our mission is to increase mobility for all by improving the safety, efficiency, accessibility, and convenience of our nation's transportation system. Through research, education, workforce development and technology transfer, we help create a connected world.